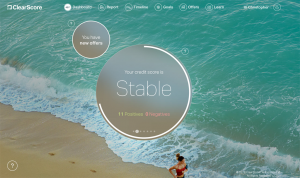 Your credit report plays a surprisingly important role in your financial life. 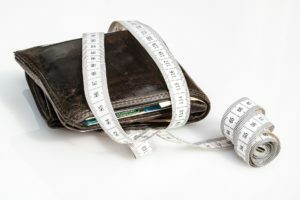 We all know that you need a good credit history to get a mortgage or loan, but an increasing number of companies use your credit score when you apply for things like a mobile phone contract, even a sim only one. As many companies can access and add to your credit report it is vital that information held about you is accurate, so occasionally monitoring your credit history is important to ensure that there are no errors which could have drastic results when you apply for any form of borrowing money. It was when I realised that mobile phone networks search, and mark, your credit history, that I became concerned that my credit score could be harmed by applying to a number of different networks to find the best solution for my mobile phone reception problems. So I decided to check my credit report…. 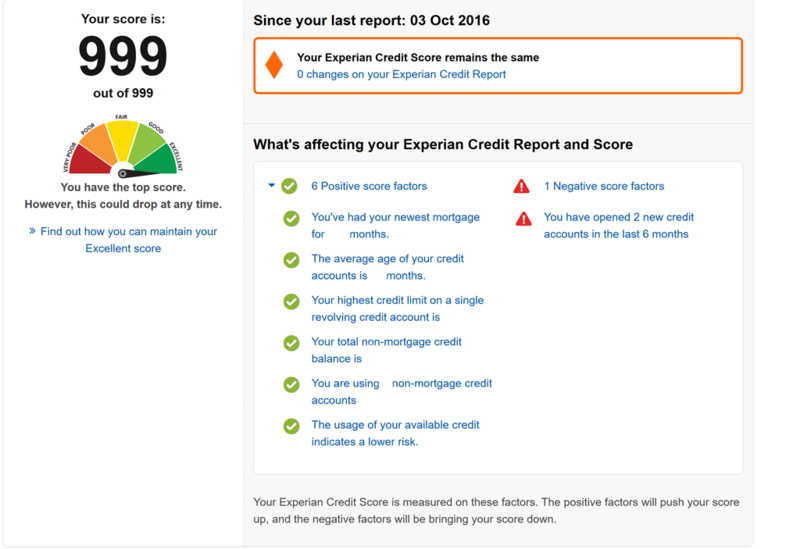 I was pleased to discover that Experian now offer a free credit score via their CreditMatcher service. 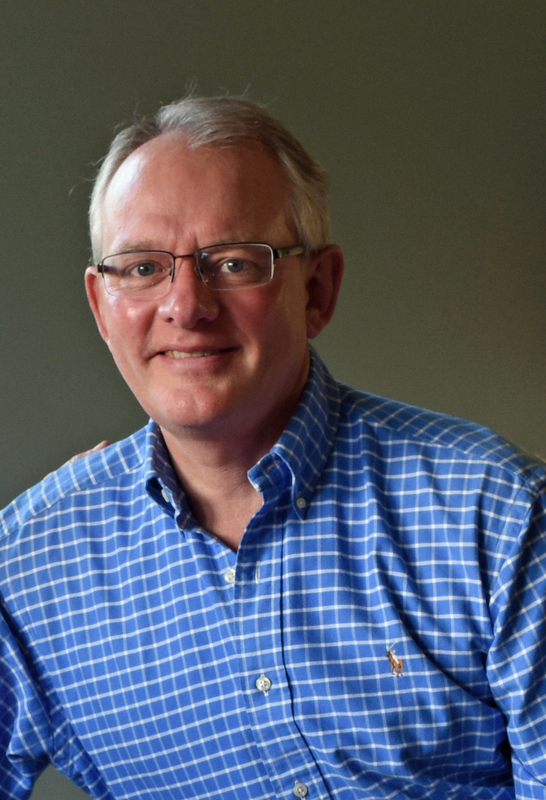 There were no details about new additions, or searches, to my report. It was just a score, and nothing else. The credit score is only updated once a momnth, so there is no need to keep logging in to check it, other than monthly. So while it was good to know that my overall credit score is OK their free service was too general to monitor potentially damaging changes and there no proactive alerts at all. Experian use their CrerdiMatcher service to sell loans and mortgages. 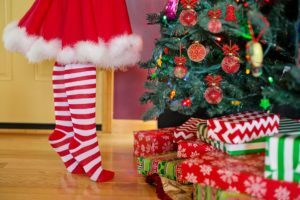 They know your credit history and can target you precisely with lending offers, which is fine if you are in the market for a loan, but a bit of a pain if you are not looking to borrow. 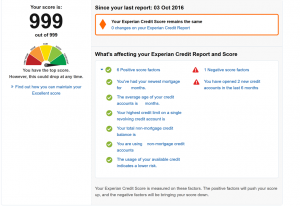 If all you want is to keep a weather eye on your credit score then the Experian free credit score is fine and it is a small price to pay that their interface is designed to sell you loans and mortgages. As I wanted to delve deeper into my credit report, I decided to take the free 30 days trial of Experian Credit Expert, which costs £14.99 per month after the trial period. Experian make it easy to upgrade from CreditMatcher to CreditExpert (of course), though you do have to provide your credit card details so that they can bill you after the trial period. There is no doubt about it, CreditExpert does provide very detailed and extensive information about the existing and historic loans that you have taken out, as well as specific information about the companies that have searched your credit report. Experian Credit Expert overview screen. The information is well laid out and the speedometer style credit score looks good. Should you see a change to your report, you can see the address details for the company that has added a mark to your file to help you contact them should it have been made in error. 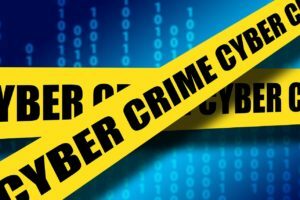 So CreditExpert is impressive and useful if you want to carefully monitor your credit report and help protect yourself from identity fraud. 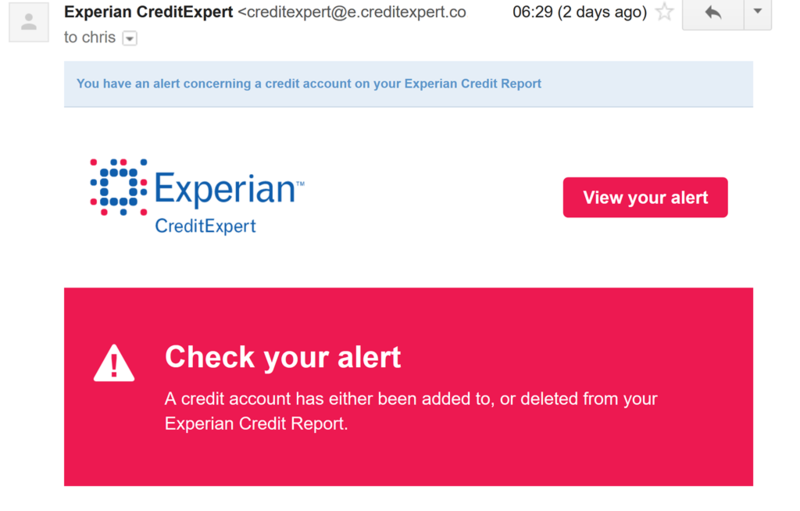 I received an alert email from Experian stating that my credit file had changed. See the email for yourself in this image, but that warning block of red text, made me so concerned that I logged straight into my account to see what catastrophe had befallen me. Nothing, other than a new search (which was actually several weeks old) had been recorded into my account. 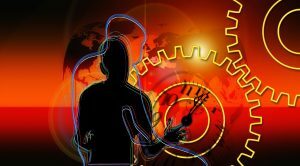 The CreditExpert alerts are useful, but they do seem to be overkill and probably make you more concerned about your credit history than you need to be. The other caveat is the monthly cost. I just don’t think it is worth spending £14.99 per month on the CreditExpert service, even though the information it offers is detailed and useful. 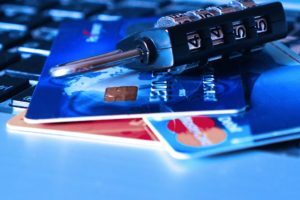 If you have a good credit score then the alarming alerts and specifics make you probably more concerned about your credit history than you need to be. If you have credit problems then you should probably be using that £14.99 per month to pay off some of your debts, rather than being constantly reminded that your score isn’t as good as it should be! Luckily there are alternatives, and you can easily find companies offering credit report services with a comparison site like Your Credit Report. The free service from Experian just gives you your monthly updated credit score, rather than a detailed, credit report. ClearScore takes this a stage further by offering a free detailed credit report and score that will be free to use forever! This means that you get most of the benefits of the costly CreditExpert credit reports completely free. You can proactively monitor changes to your credit report and see how your credit score is affected, although it does not offer the alert emails. You can also see recent searches, in a similar way to the chargeable CreditExpert. As you can see in this image, the interface is uncluttered and easy to use. ClearScore use the Equifax scoring and reporting systems so it interesting to the differences in the overall credit scores between Experian and Equifax. 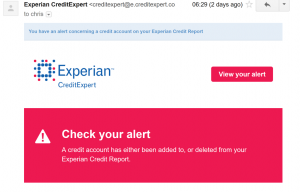 The reports are updated monthly, but this is the same as for CreditMatcher from Experian. 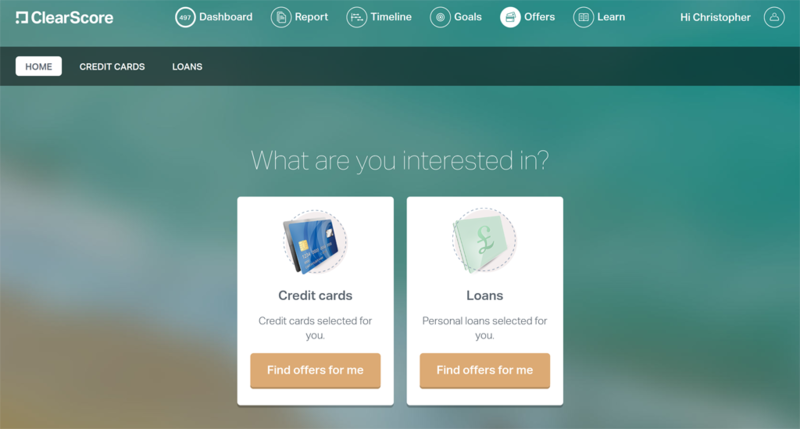 ClearScore earn their money by trying to sell you credit card and loan deals in the same way as Experian does with CreditMatcher (and CreditExpert). Their deal offers are not too intrusive and you don’t have to take out any loans or credit cards to retain your free use of their service, so again, it is a small price to pay for free access to your detailed credit report. If you are looking for a loan or new credit card, however, it might be a good idea to see what deals ClearScore can offer, as they have a detailed insight into your credit worthiness. As some companies use Equifax and others use Experian, it makes sense to monitor your credit situation with both credit organisations. Register for free with Credit Matcher. That will give you your Experian credit score (but not a detailed credit report). Register for free with ClearScore. That gives you your Equifax credit score and credit report. 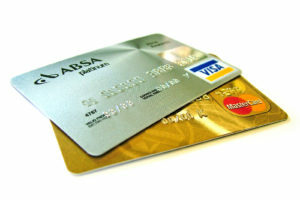 Don’t underestimate the importance of your credit history. It plays a vital role in your financial future so it makes sense to keep a track of what is going on with your credit report. 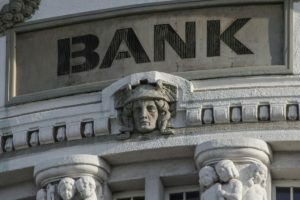 It’s great to see new companies coming into the credit reporting market and giving you free access to detailed credit reports that were once locked behind expensive monthly subscriptions from companies like Experian. There is no need to get obsessed by your credit history though, so checking your credit report monthly will ensure that you can act quickly if there are any damaging errors. Take advantage of these free services and make sure that your credit history is as good as it can be. You can do this for free and its easy to do! 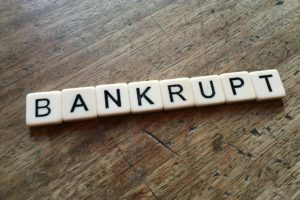 Bad debt and credit scores – Is it the end of the line for consumers?